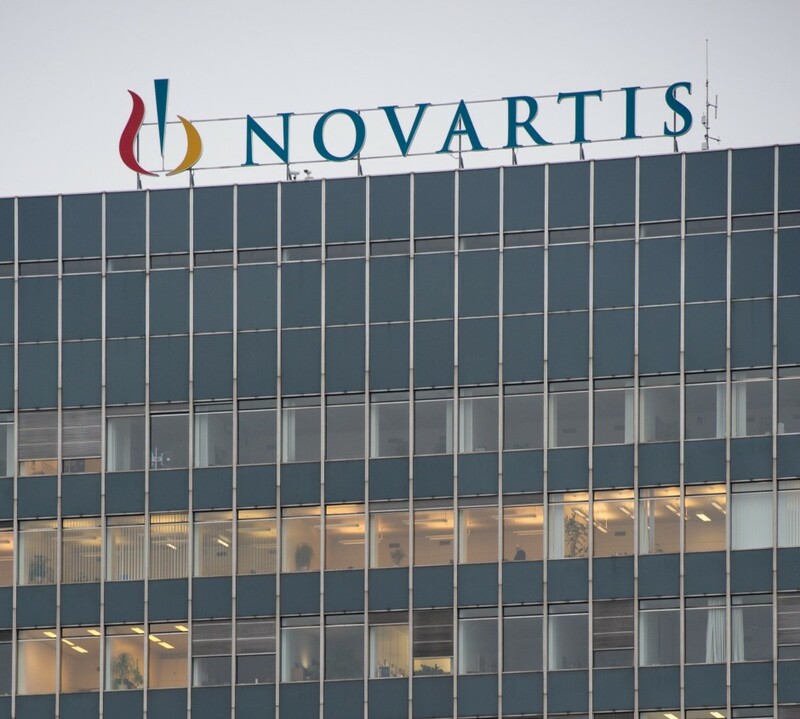 Based in Switzerland but with operations across the globe, Novartis is a multinational pharmaceutical leader with astronomical sales and a reputation for excellence. The company is led by an innovative collection of scientists and developers capable of rewriting the way we think of healthcare and pushing the boundaries of living standards. Targeting issues including heart failure and malaria, the company seeks to engage in those issues that healthcare and pharmaceutical providers have struggled with over the last few decades. Novartis is resolutely among the best of Big Pharma and continues to expand and develop its research facilities.